With strong logical and mathematical foundation, I possess the ability to understand and work confidently on complex real world applications. I use programming skills to automate things. Worked on a Google Summer of Code (GSoC) project with FreeCAD (an open source CAD software organisation). This project is purely related structural engineering, aimed at easing up the reinforcement process in the FreeCAD. For better user experience, list of basic shapes of rebars are implemented under Rebar tools in the form of dropdown. While normal users can use them in real world complex structures, the same codebase can be used as a platform for implementing advanced rebar shapes. This application intends to provide users with the ability to store information of a structure and provide its full analysis. It also creates 2D drawings of a building (single or multi storey) and display its 3D model on a web browser. 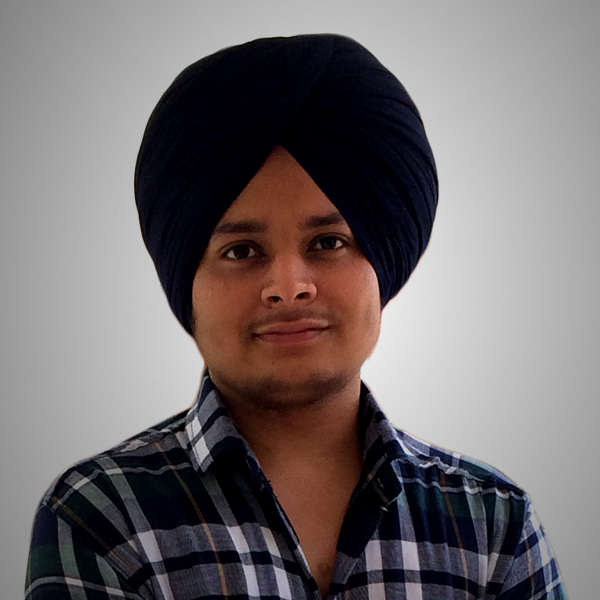 A web app developed for "Love Ludhiana" contest. As per the contest rules, user has to upload the content only through this app. This app acts as a channel to upload image or PDF to contest's Facebook page. Enhanced FreeCAD's rebar object by providing several bug fixes. Open source: As a developer under GSoC project, I participated in several online discussions with core developers of FreeCAD and BRL-CAD on new features implementation. Linux administration: Worked on shell scripts to perform system admin tasks such as creating and deleting accounts of users, setting up firewall, install, remove, update packages and manages file system permissions for user and groups. Website configuration and maintenance: Website setup and maintenance tasks such as zone file configuration, domain name pointing, reverse proxy (if required) and setting up SSL certificate. Google Summer of Code 2017, Student in FreeCAD. Technology I worked in: Python, PySide, Django, Graph API, C++, Flex, Bison, SageMath, CGI, shell scripting, MySQL, WordPress, LaTeX, HTML, CSS. Tools: vim editor, git, make utility, QtCreator, Doxygen, Inkscape, GIMP. © 2017 Amritpal Singh. This site is open source.